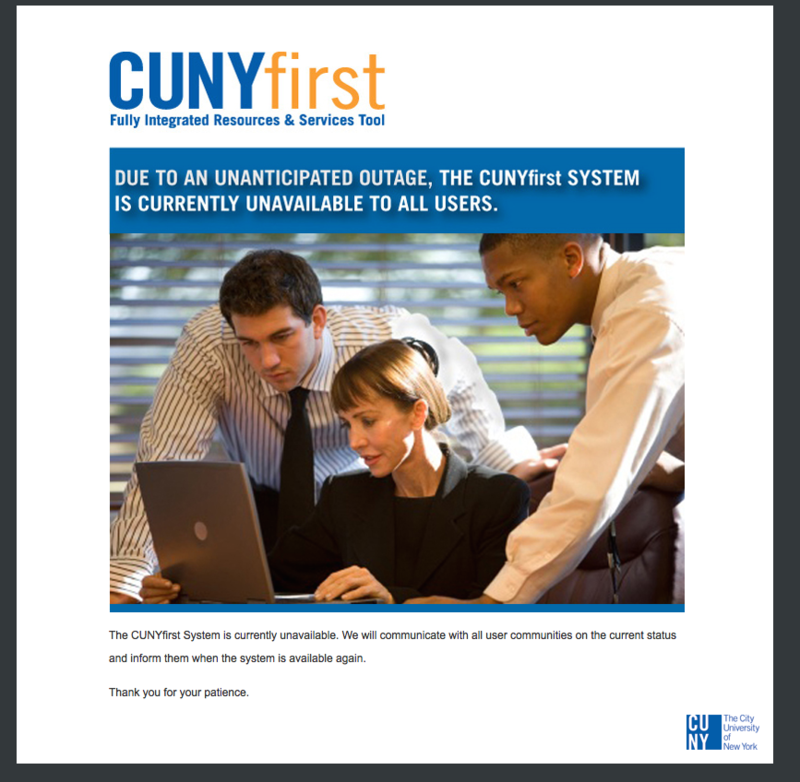 It’s the first day of the semester and once again CUNYFirst is down. (For the second day in a row). Since I am constantly hearing that CUNYFirst cost around $1Billion to fully implement… I must ask faculty and staff: “What would YOU have spent $1Billion on within CUNY if you had the opportunity? I have prepared a video tutorial to assist faculty members in entering grades into CUNYfirst. Due to small text/fonts and icons within the CUNYfirst system, the video is best watched in high definition at 720p in full screen. YouTube viewers can adjust the screen resolution by selecting the gear icon in the bottom right corner of the video player, and selecting 720p. Watching the video in a lower resolution will result in a blurry image. Please let me know if you have any questions or comments on this Entering Grades tutorial.